Iankov, I. 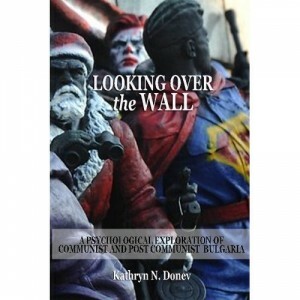 Psychology of Law Value in Communist and Post-Communist Bulgaria. First International Conference on Therapeutic Jurisprudence. (Winchester, United Kingdom of Great Britain. July 8-11, 1998): 2-5. Does It Matter How Those Outside Of Christ Define You?